Last week we received a letter from a mother of a child with a very serious illness who has to visit hospital on a regular basis, this mother’s letter really outlined the heart breaking choices that some families have to make when looking after a critically ill child. We wanted to share a small bit of this letter with you. 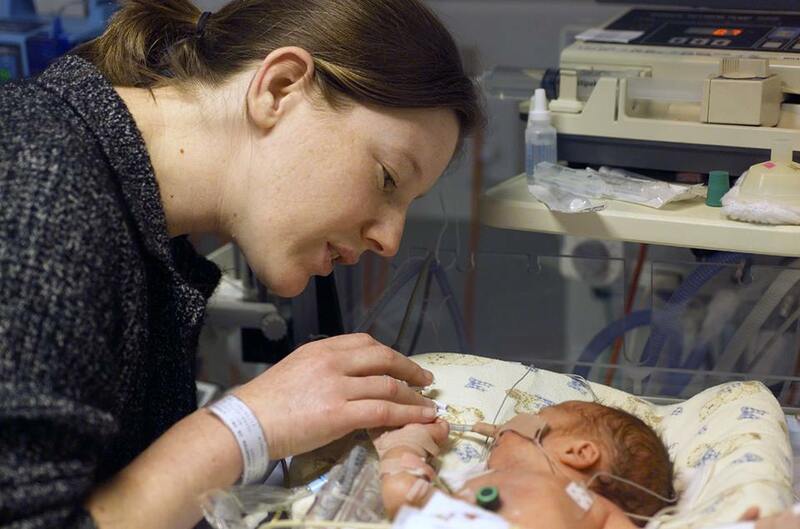 Cliona’s Foundation believes that no family who are already struggling under such stress should have to pick between food and bringing their child to the hospital. We are trying to help as many families that we can so that they do not have to make these choices. 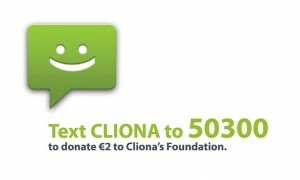 We need your help so that we can do this, if you would like to donate please visit www.clionasfoundation.ie or text CLIONA to 50300.